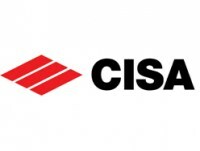 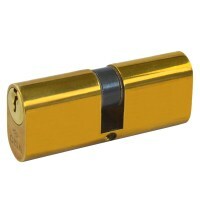 Made by CISA, these are a Oval shaped cylinder with key entry at both ends, limited stock and sizes available. 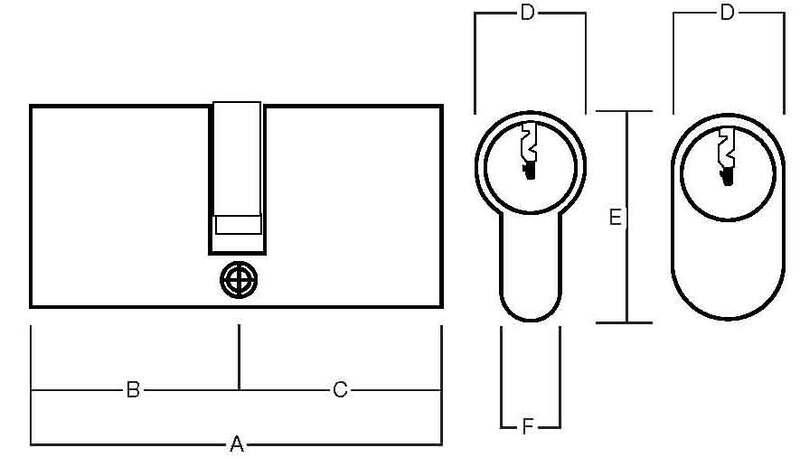 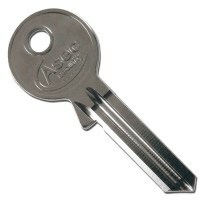 Comes supplied with 3 keys per cylinder in Brass or Satin Chrome, ideal for use with Oval cylinder Sash or Deadcases. 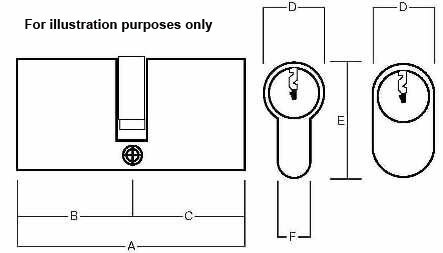 Supplied with cylinder retaining screw.